Got a case of the Mondays? We have the thing for you. 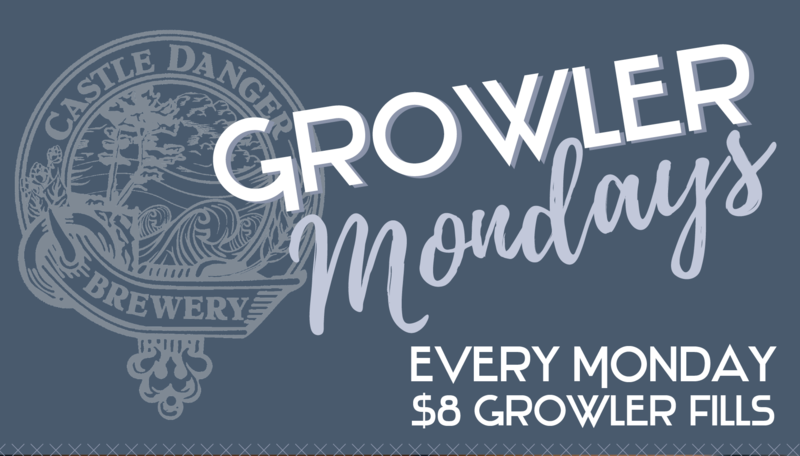 Fill your growler for just $8 every Monday through May 20th. Limit to one $8 growler fill per customer.